Saturday, March 9th is a second night of Durrence Layne Chevrolet Winter Touring Series with a $3000.00 to win feature race! 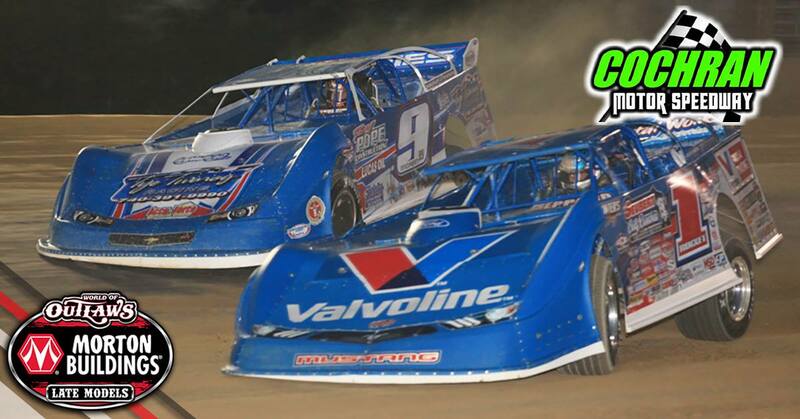 Plus, racing action in the Bomber, Pure Stock, and Late Model Sportsman (602). Circle the dates and begin making plans to ‘Crank It Up’ on opening weekend 2019!!! !